Young learner students of English need carefully graded but motivating cultural material to supplement their coursebooks. Live from London! 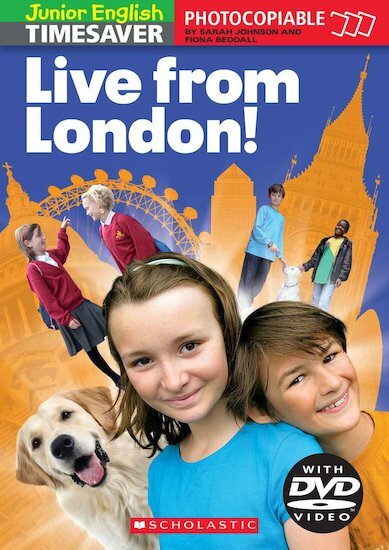 presents twelve short video diaries from real London children, with accompanying photocopiable worksheets for exploitation in class.